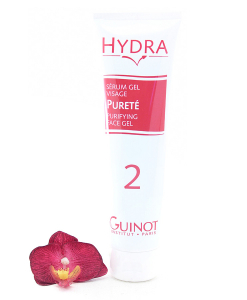 Guinot Hydrazone Moisturizing Cream – Dehydrated Skin. 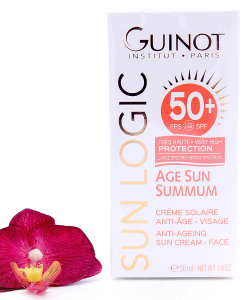 This luxuriously silky formula is created to treat thirsty, damaged skin. Formulated with the Hydro Colloid complex, this ultra-healing formula softens and smooths while promoting water retention in skin. Hydrazone’s innovative composition reverses existing damage and forms a protective layer on skin to prevent future threats. 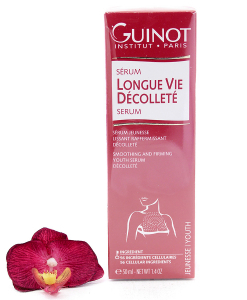 Apply Guinot Hydrazone Dehydrated all over thoroughly cleansed face and neck. Use every day, morning and/or evening, depending on the skin’s needs. May be used over a serum or by itself.